Wow. 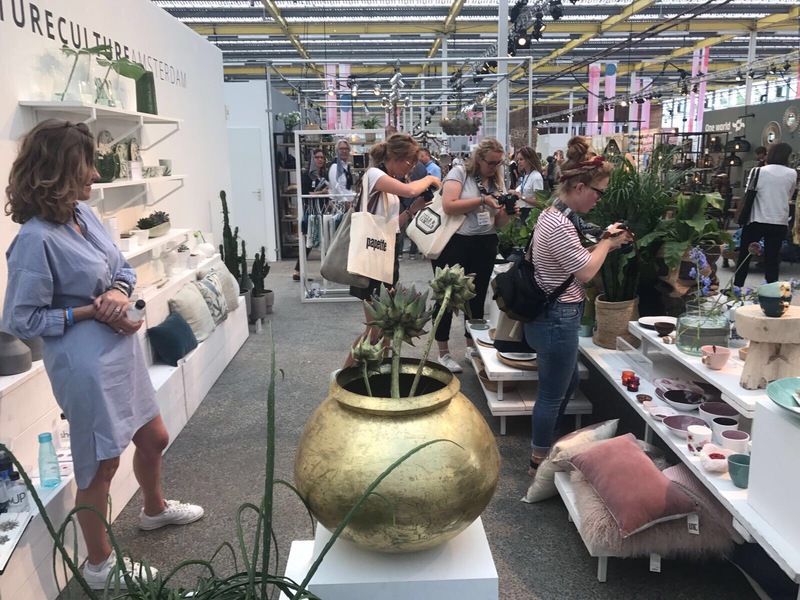 We’re still blown away by last week’s Urban Nature Culture exhibition at Pulse ’17 – our very first showcase in the UK, at Olympia London. For three days in a row, we introduced the Pulse ’17 crowd to our Spring/Summer and Autumn/Winter Collections of 2017. 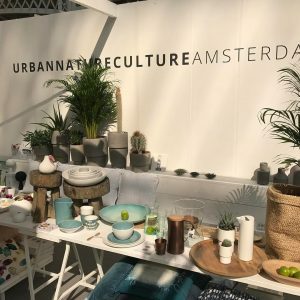 Seated amongst other beautiful interior brands, Urban Nature Culture met up with the UK for the first – but definitely not the last time! We’ve had new and exciting meetings, got a big smile on our face by the many feel-good vibes and were inspired by so many wannahaves and creative minds. 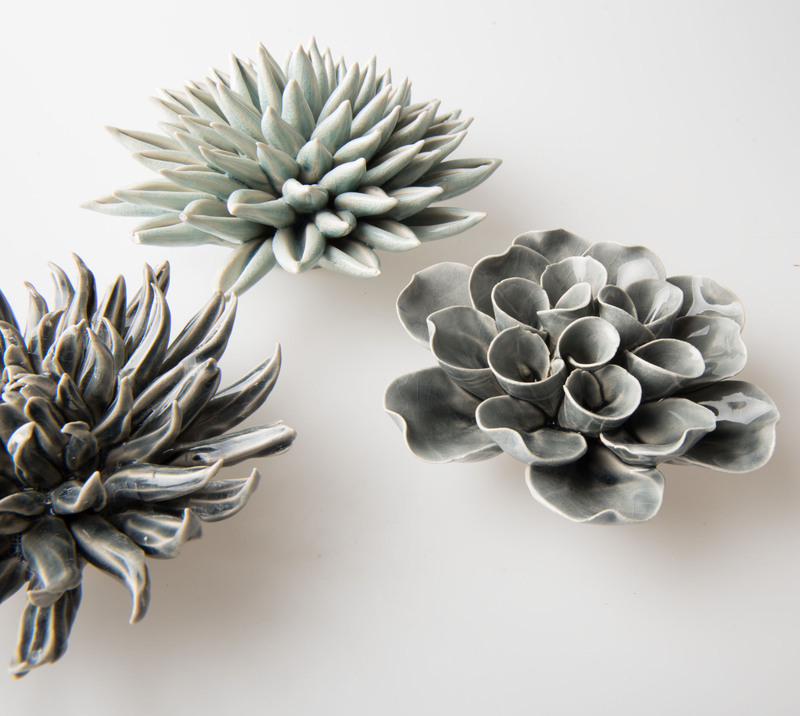 We couldn’t be more happy with the wonderful response we got on our many treasures – that means the world to us. 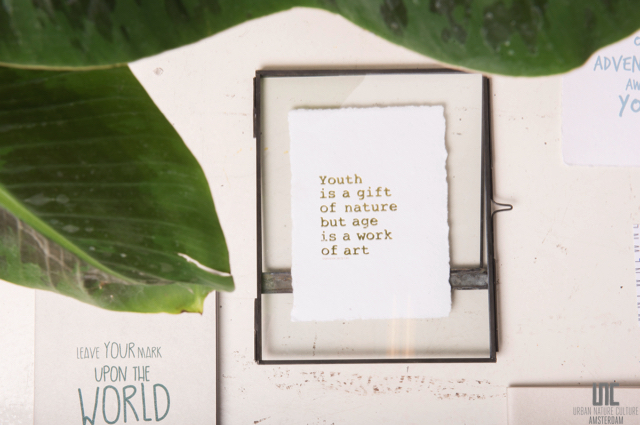 Our word of thanks goes out to the Pulse ’17 Fair, the ultimate boutique trade event that brings so many opportunities to a huge number of inspiring lifestyle, fashion and modern living brands.